Here are the web and custom software development specialists in the industry. 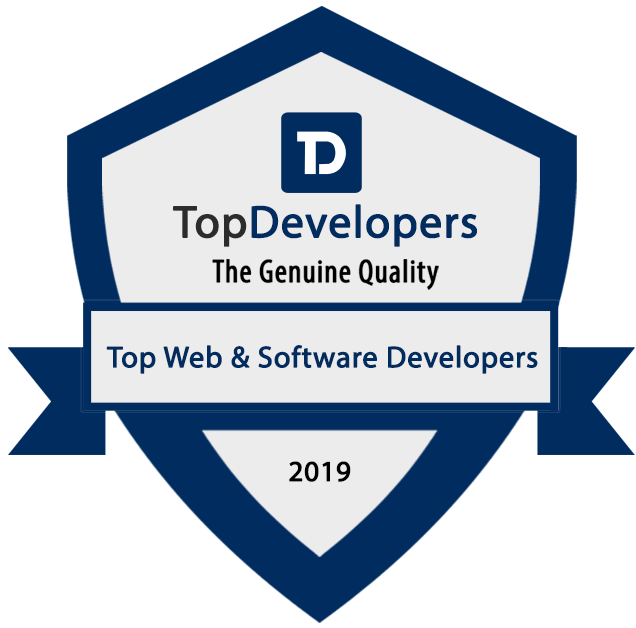 Our team of analysts has put forth their extreme efforts in choosing the best web and software developers’ team to suit your requirements. Since software development has become one of the necessities of business development, your search should not end up on the wrong hands. To ease your search here are the details of the best web and software development agencies that can fulfill all your business requirements efficiently. 15. TOPS Infosolutions Pvt. Ltd.